Academia isn’t really thought of as funny, except for when people are making jokes at the often insular institution’s expense. However, a world can (and does) exist in which humor and academics mix and mingle like all the small elements of a quality chopped salad, or some other, better simile. 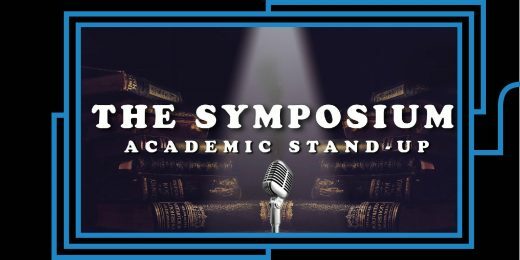 Kyle Marian’s The Symposium calls itself an “academic stand-up show,” where a combination of actual researchers/teachers and comedians give presentations on subjects that might’ve made you fall asleep in school, but this time, you’ll be laughing too much for that. At this week’s all-female lineup, there will be many types of history: Andrea Coleman with history and law, Kate Villa with art history, Britanee Sheree with Cherokee history, Rosa Escandon with just general history, plus ruminations on data science and cryptography by Allison Bishop and artificial insemination and bioethics by Elizabeth Yuko. There’s something for everyone. Resistance can take many forms. It can mean marching through the streets and actively rejecting those who have caused harm and oppression to others, but it can also mean making an effort to give a platform to those who are marginalized. 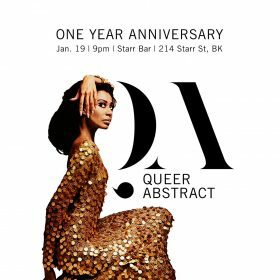 Monthly showcase Queer Abstract and its curator Shannon Matesky does the latter passionately, giving a platform to a diverse and talented group of queer, trans, and POC performers on a regular basis. 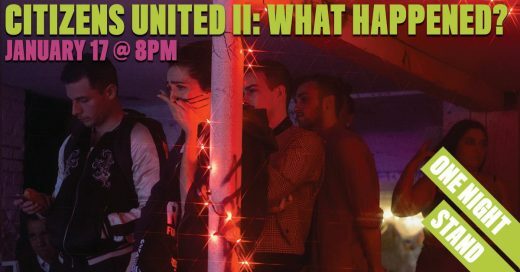 Friday’s show marks one year of the show’s existence (it was born on inauguration night), and the lineup is appropriately stacked: expect drag from Emi Grate, comedy from Chewy May, pole dancing (!!) from Jhani Miller, and much, much more. Opera isn’t just for nosebleed seats and white-haired patrons, at least not when the Plush Nocturne performance series is involved. 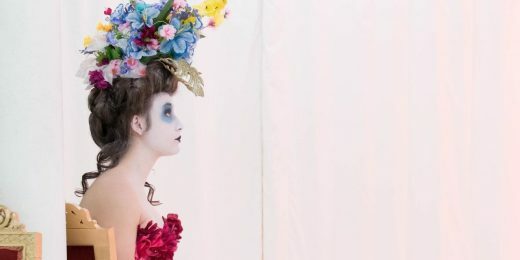 The recurring showcase features anything from chamber music to performance art from women and non-binary performers, and their latest edition focuses on opera and art songs both new and classic. First, Marandi Hostetter will perform violin duets by renowned (and weird) Hungarian composer Béla Bartók with visuals by Sam Schanwald, then the Pleiades Project will take the stage with their array of feminist opera and art songs from contemporary composers.